Few words entice and incite like the word witchery. 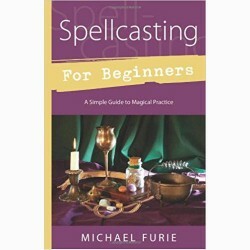 Thousands of self-identified witches, pagans, and magical practitioners embrace the word, but seldom go beyond the practice of the well-accepted and learned forms of "traditional" witchcraft to explore the path of old-witchery. Orion Foxwood invites readers to walk on the path of old-style witchery, a nature-based practice that is as old as the swamps and as wild as the woods. 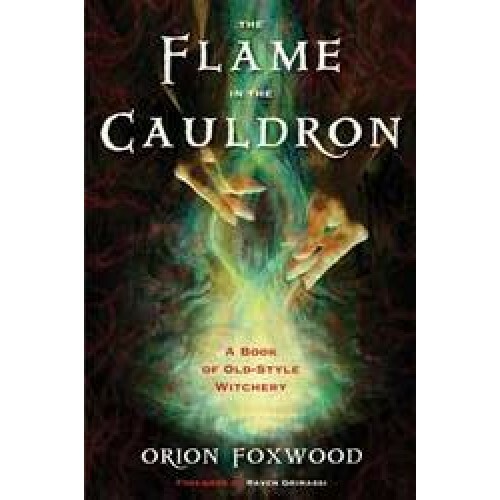 For the first time, Foxwood reveals some of his own deeply personal rituals and spells directly from his own grimoire of witchery; he highlights the differences (and similarities) between Wicca, "traditional" witchcraft, and old style witchery. 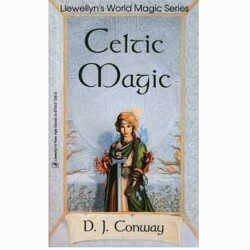 By weaving his own path to witchery throughout the book, he gives readers examples of how to identify the way toward this path. 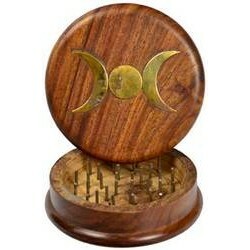 There is a revolution among the Pagan and Witchcraft communities, a movement away from prescribed ritual and neopagan practices and a reaching back toward what Foxwood says is in the heart of any true witch: a thundering call deep within their very blood to become a healer, a reckoner, a protector of magical arts, and a guardian of the wild woods. 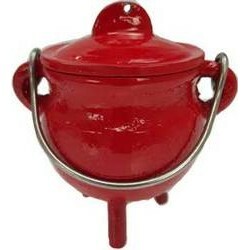 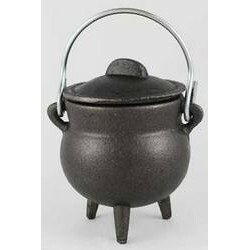 Crafted of cast iron and standing on three small legs this cauldron comes a small handle on either .. 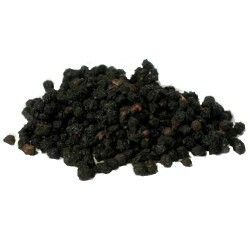 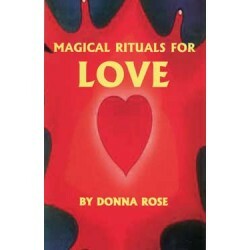 Explore how to bring love, money, healing, blessings, and more into your life with over seventy simp..
Elder Berries have long been believed to be able to aid in warding off evil influences, curses, and ..